Easy to prepare macaroni and cheese wagon wheels with hidden pureed veggies. 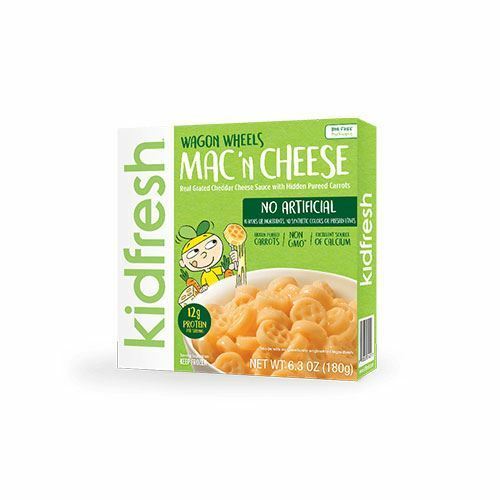 When the picky eater in your life looks at Kidfresh's Wagon Wheels Mac 'N Cheese, they will only notice dozens of wagon wheels covered in grated cheddar cheese sauce. 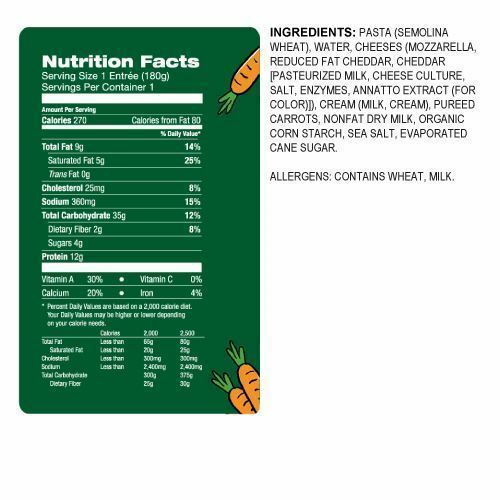 Little do they know, hidden among the pasta, is pureed carrots. 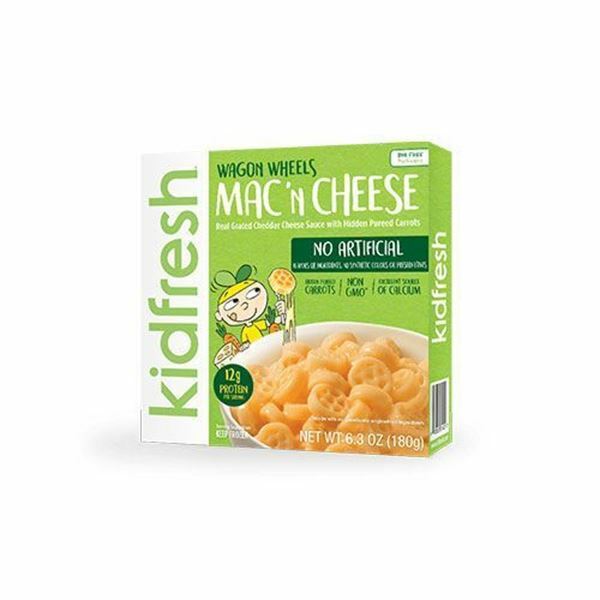 Kidfresh offers parents quick, but nutritional, meals to serve their kids on those busy weeknights. With no artificial flavors or ingredients, you’ll be excited to hear when that picky eater of yours asks for Kidfresh meals multiple times a week! My picky 7 year old like it! My daughter loves these and I love that it has a hidden veggie!